If you love the Hunger Games books and movie then you'll want to get the Mocking Jay Pin (from NECA) which is a replica of the pin worn by Katniss in the Hunger Games movie. 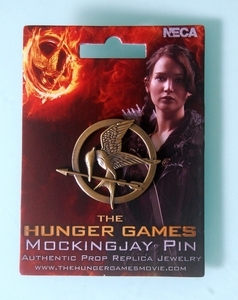 This movie replica pin measures about 1.5" in diameter and is made of alloy metal with nice detailing and finish. 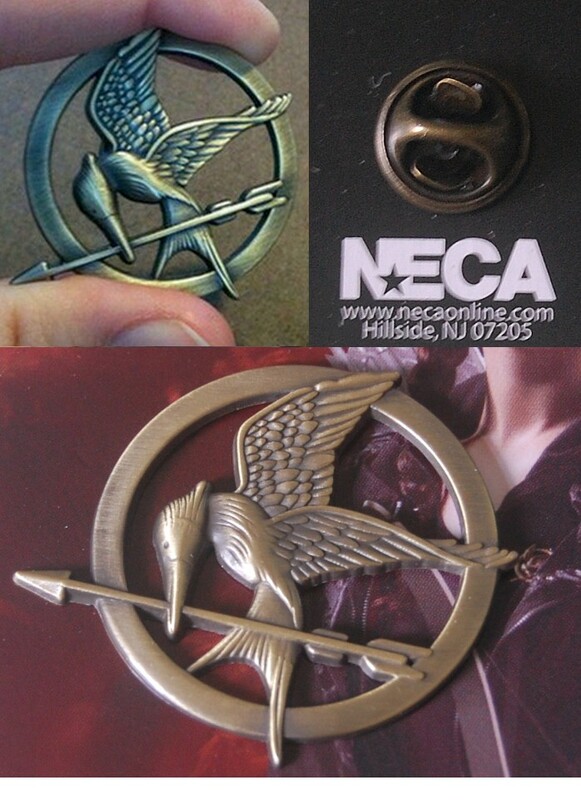 This is an official NECA licensed Hunger Games movie merchandise. Our movie replicas are 100% authentic and imported from the US. 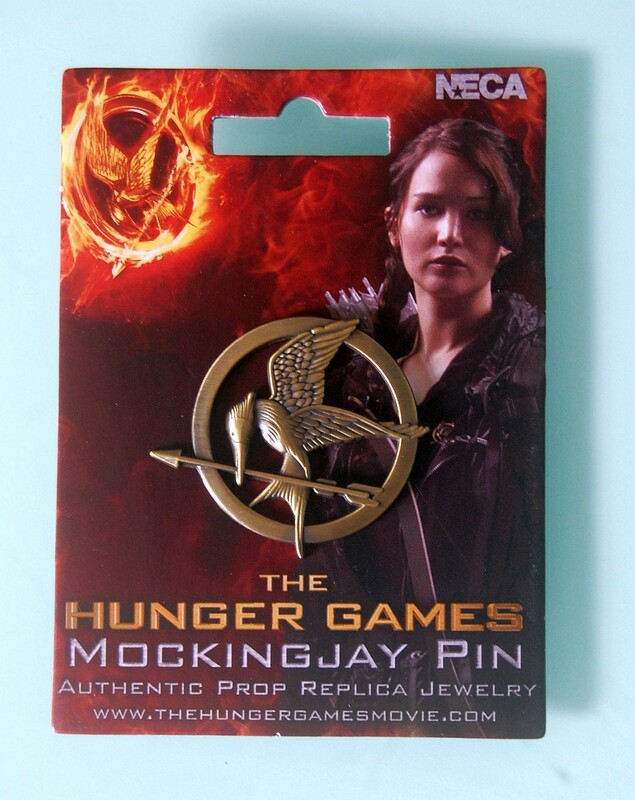 Do beware of cheap imitation pins that are of poor quality and lacks the detailed intricate engravings.